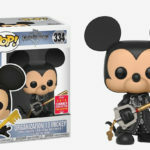 Another exclusive Funko Pop! 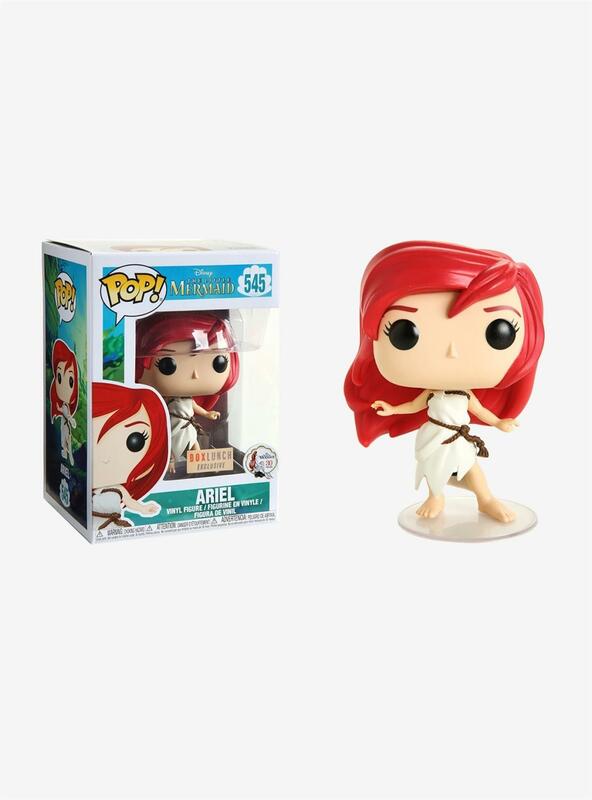 figure has washed up on BoxLunch, and this time it features the lovely mermaid-turned-human, Ariel. 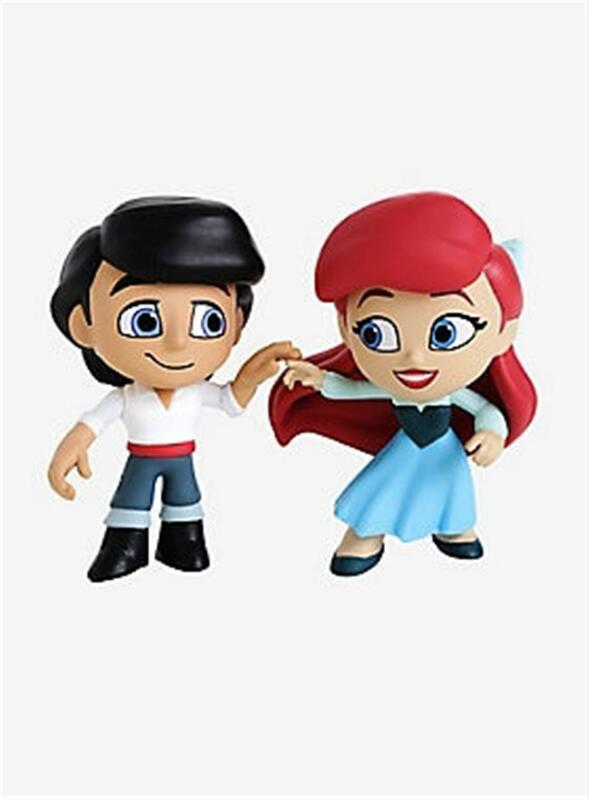 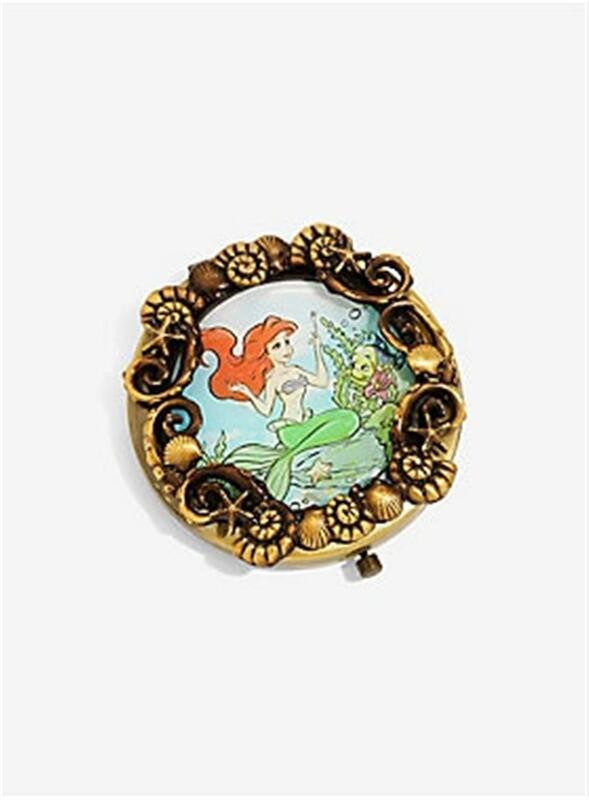 Designed In honor of the 30th anniversary (yes, it’s been that long) of The Little Mermaid, this exclusive collectible is available now in stores and on BoxLunch.com. 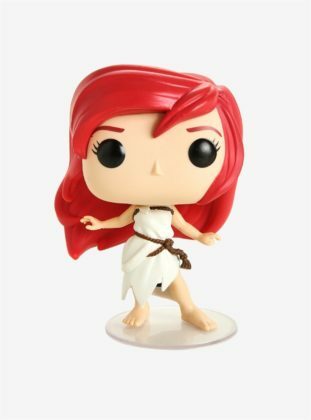 This is what happens when Scuttle is your stylist … Ariel is rocking the rags in this collectible Pop! 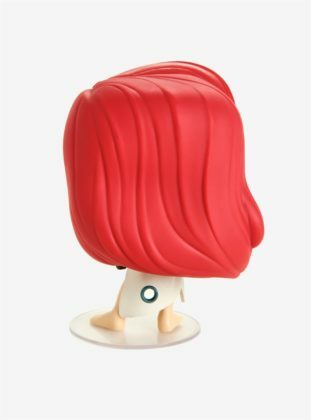 vinyl figure from Funko. 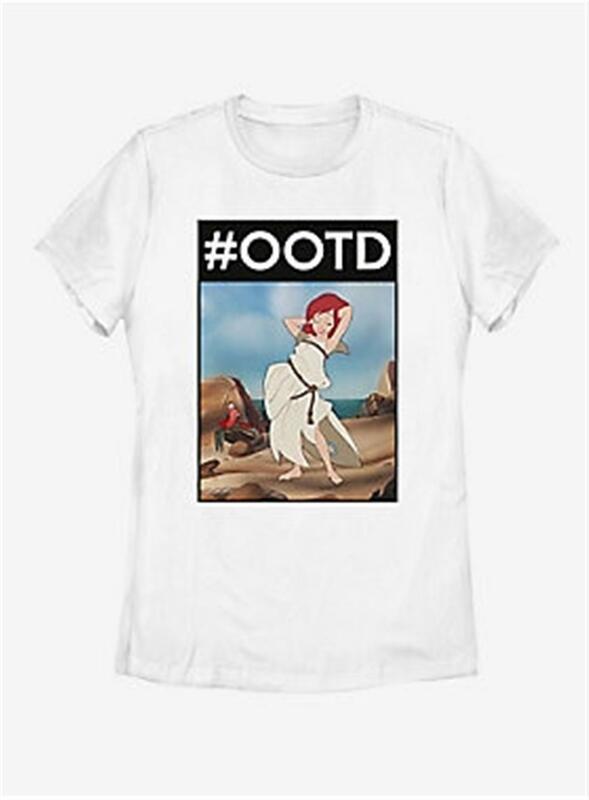 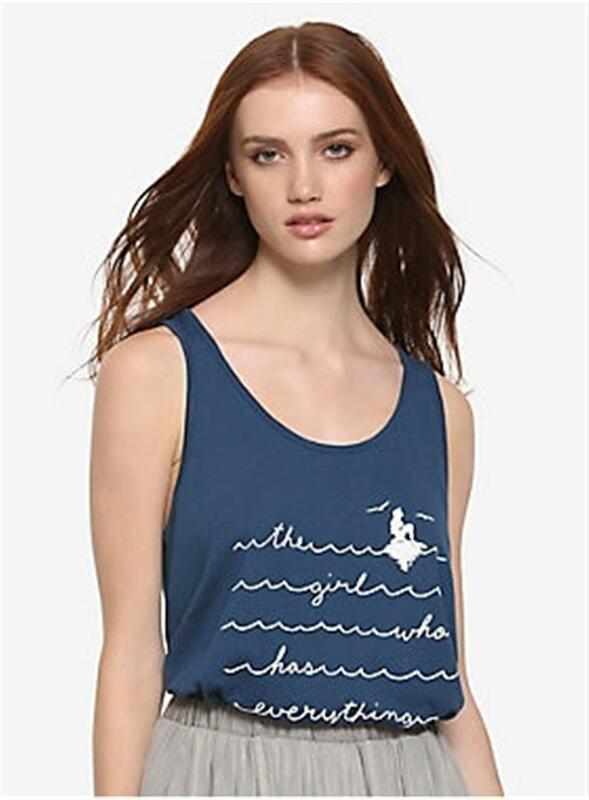 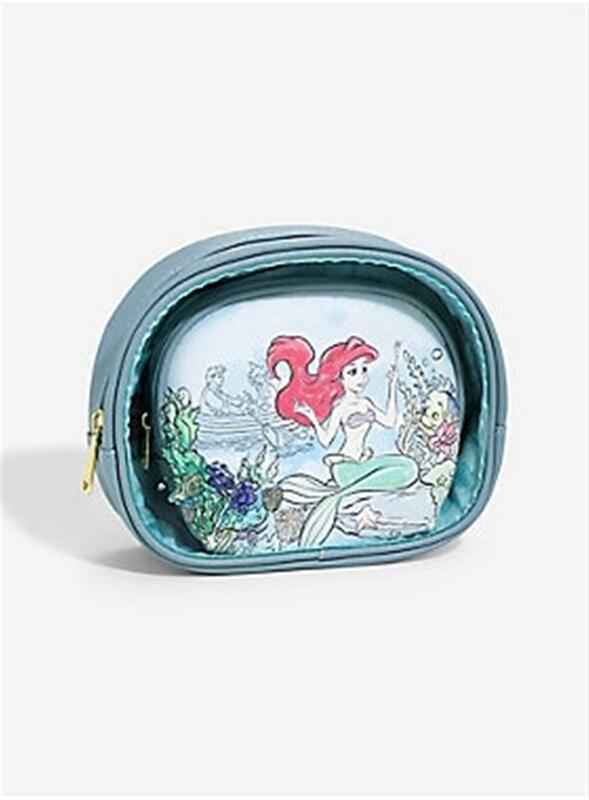 Take Ariel with you on the go! 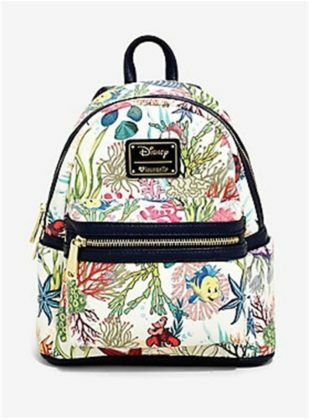 Whether you need a bag to carry everything or just a want a cute compact, you can’t go wrong with any of these. 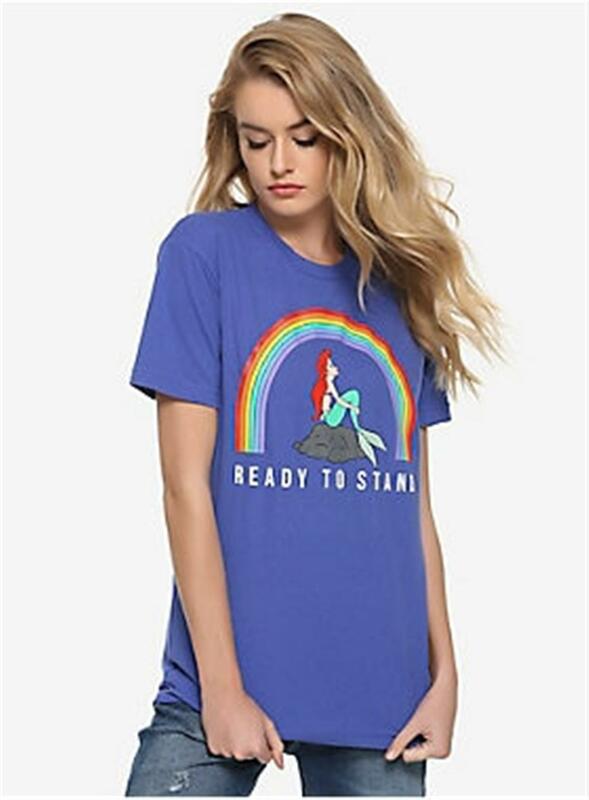 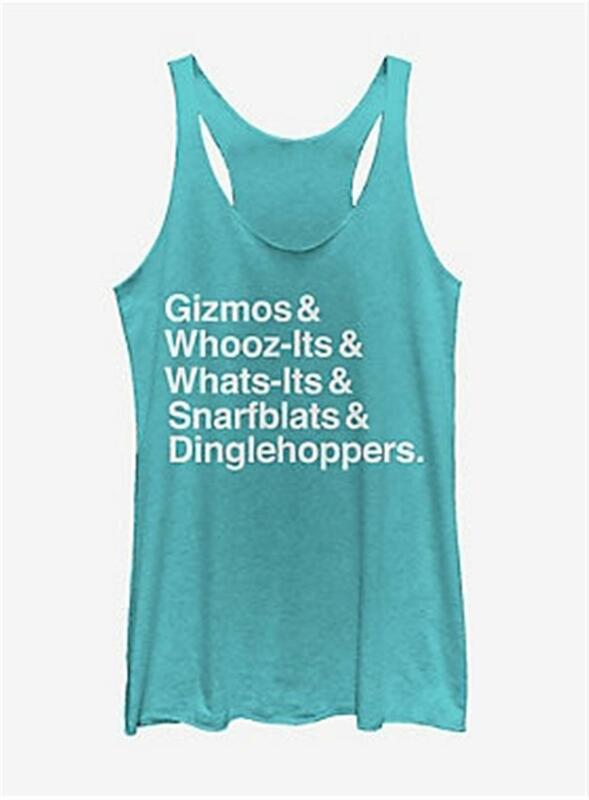 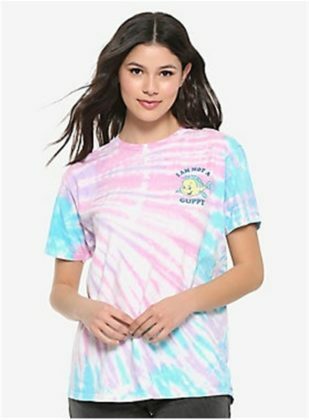 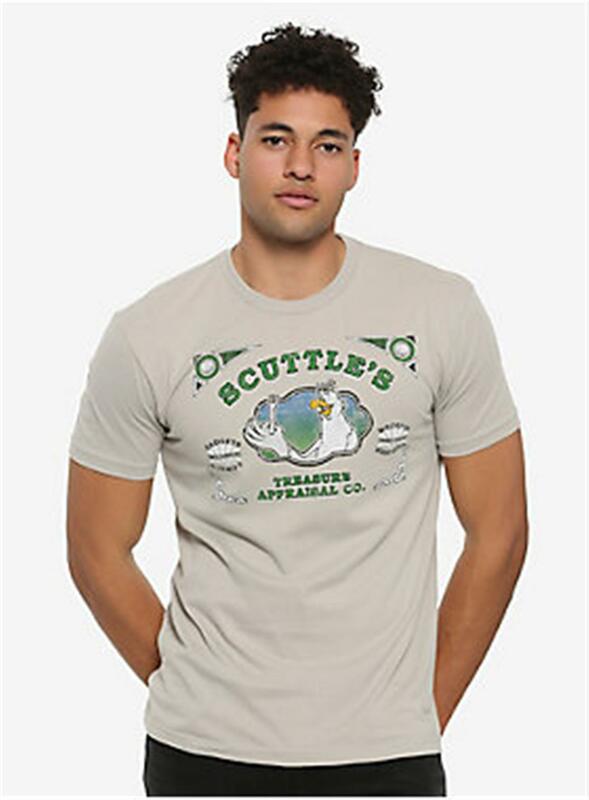 These fun shirts are perfect for humans. From walking around on two feet to strolling along on the street, fans will love the subtle hints to the classic film. 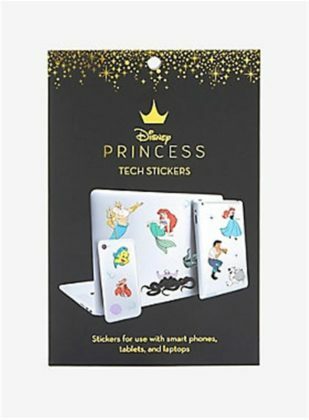 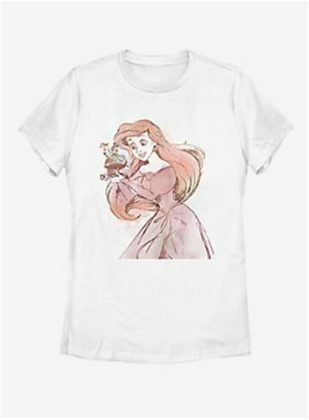 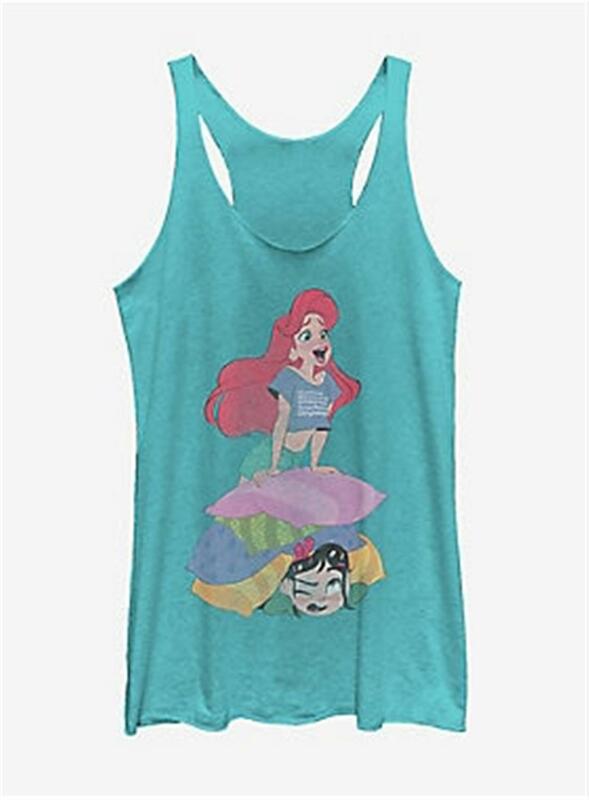 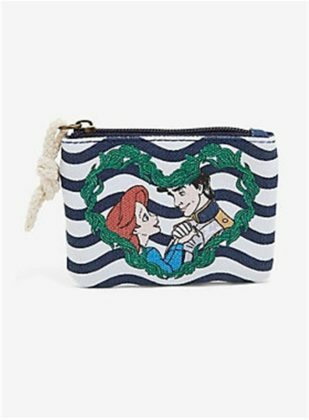 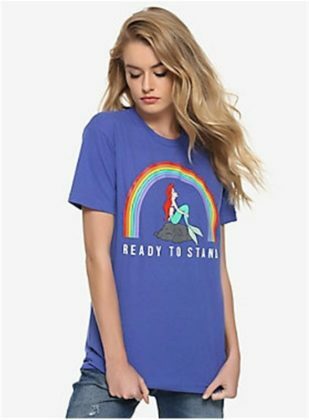 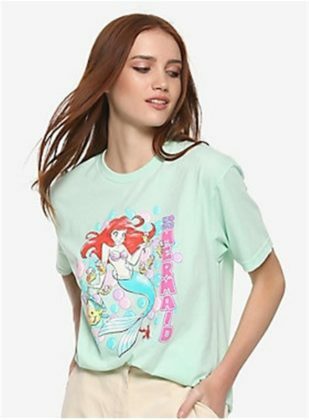 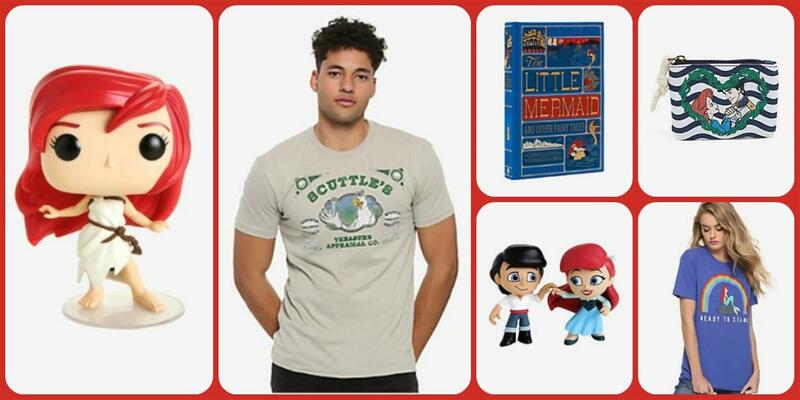 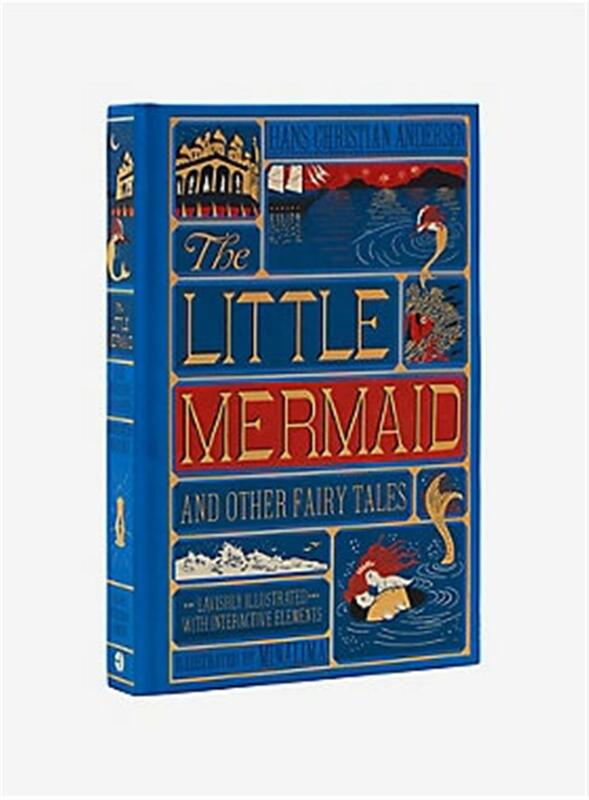 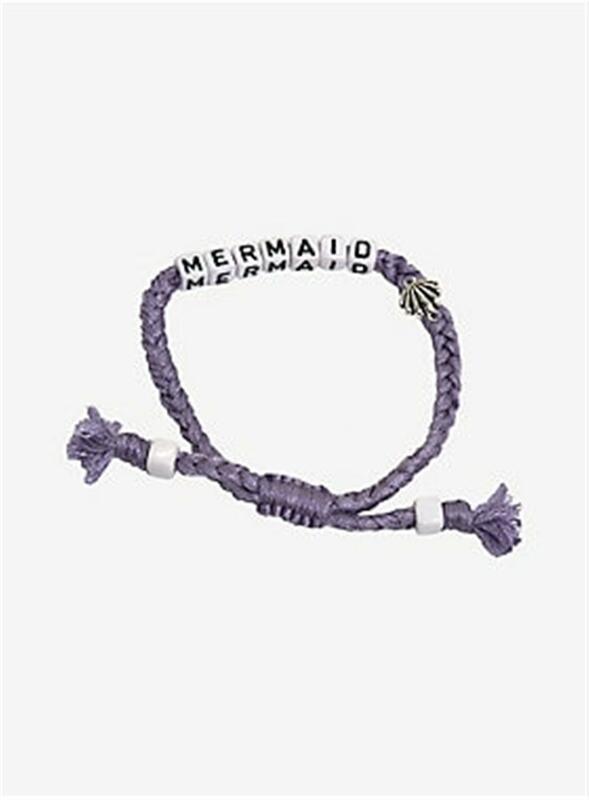 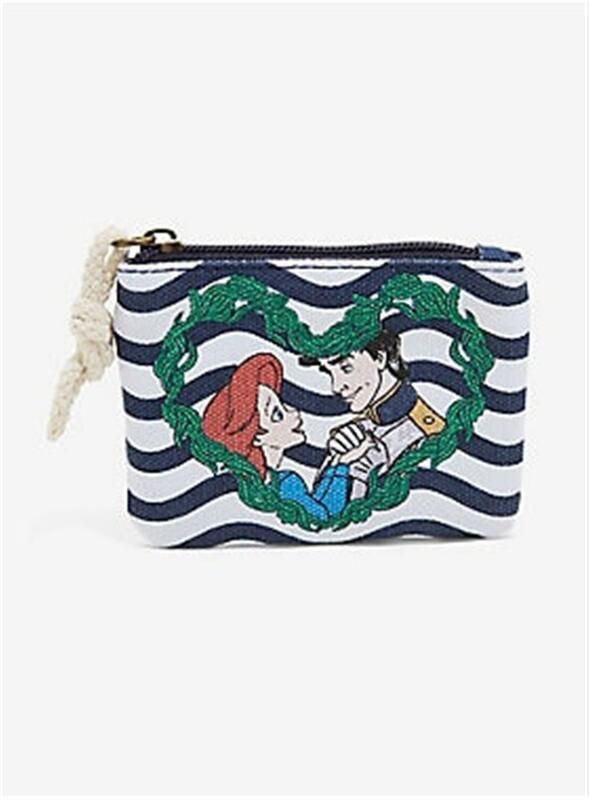 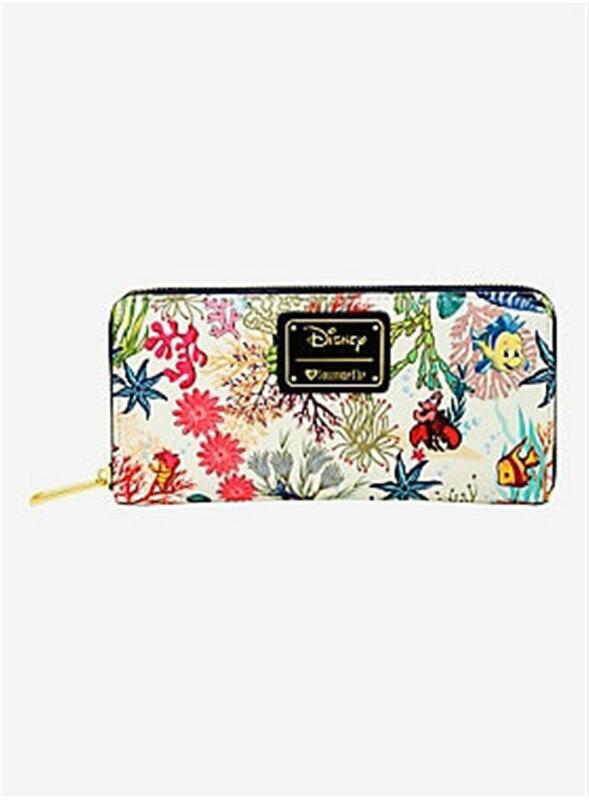 Finish off your collection with fun Little Mermaid themed items and even the original fairy tale story. 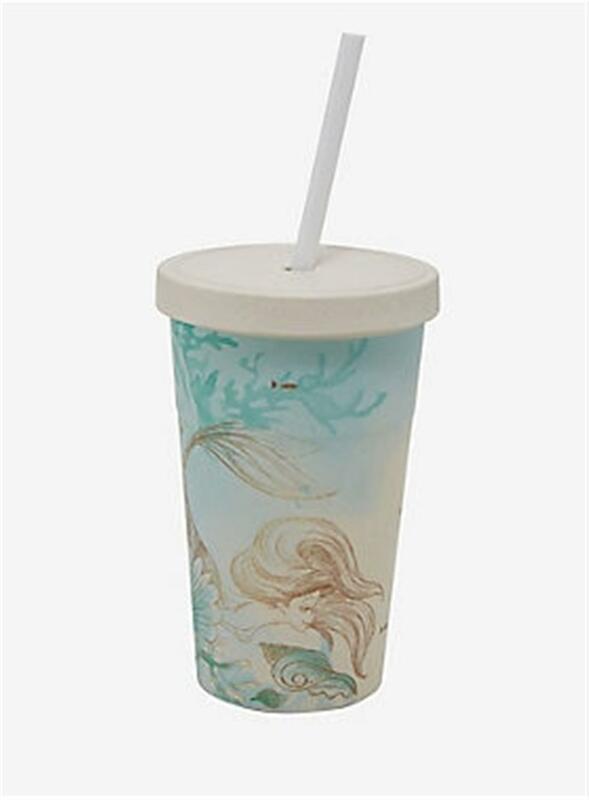 Disney The Little Mermaid Seascape Bamboo Travel Cup – BoxLunch Exclusive! 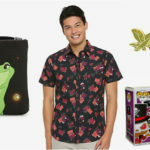 Alex recently reviewed The Little Mermaid Signature Collection. 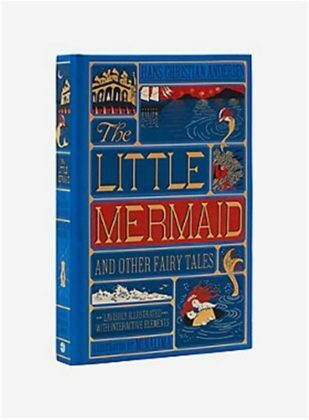 The film features plenty of delightful bonus features in this 30th anniversary home release. 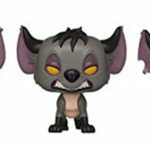 The hyenas from The Lion King are back together in a fantastic 3 pack set. These Funko Pop! 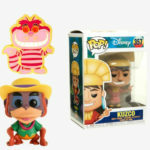 figures will be available in April and can be pre-ordered now.